← Can Cold Weather Damage My Car? 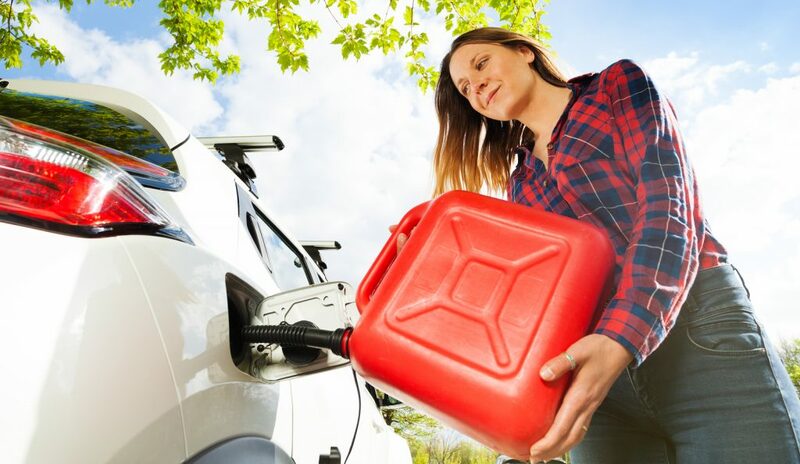 Anyone who has spilled gasoline knows that even the smallest drip will render a powerful, all-consuming odor. There are endless scenarios in which you might spill gasoline. And whether on clothes, textiles, cement, or any other surface for that matter, the smell seems to linger forever, without ever losing a fraction of potency. If you are tired of dealing with overpowering gas odors, learn how to finally conquer them once and for all! Continue reading to learn some tips and tricks to eliminating gasoline smells in clothes, on floors, and more! Did you spill some gas all over your hands while filling up the lawn mower? Or perhaps the can spilled in the trunk while you were on your way home with it? Or maybe you had a little accident at the gas pump, and now your favorite jeans smell like the station itself? What about spilling gasoline on your driveway? All of these scenarios happen every single day to people just like you; but the difference is, you are about to learn how to get rid of gas odors for good! If you spill gasoline on a cement surface, like the garage floor, just grab the kitty litter. The clay granules of the litter will absorb the liquid and abate the smell. Simply cover the spill as soon as it occurs, then allow the litter to sit for 2 hours, and finish by sweeping it all up with a broom and dustpan. You may want to check with your city’s local laws pertaining to contaminated cat litter disposal. If you get gas on upholstery, like your car seats or trunk bed, go for the baking soda and white vinegar. Combine equal parts water, vinegar, and baking soda, and then dip a cloth into the solution and delicately rub it into the spill. There is no bigger disappointment than getting gasoline on your clothes. But if this ever happens, just rely on some good old fashioned air, coupled with some white vinegar. Start by airing out the garment outside for 24 hours. If the scent is very strong, soak the garment in vinegar for an hour, and then hang dry outside for a full day. Once the garment does not smell like gasoline anymore, use a handheld vacuum on the affected area, and then clean it with a rag and mild dish soap. Finish by washing the garment alone in the washing machine on the hottest setting. Call Northeast Auto Service at 317-475-1846 for professional Indianapolis auto repair and service you can trust. Our ASE certified car mechanics provide a wide range of automotive services for all make and model vehicles, foreign and domestic. Schedule a free inspection and estimate, anytime. 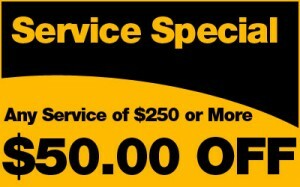 Don’t forget to ask us about our auto repair coupons and discounts! This entry was posted in Automotive Repair Services and tagged clean up gasoline, Get Rid of Gas Smell, remove gasoline clothes. Bookmark the permalink. Are Your Car Tires Over-Inflated? Which Side is My Gas Tank On?